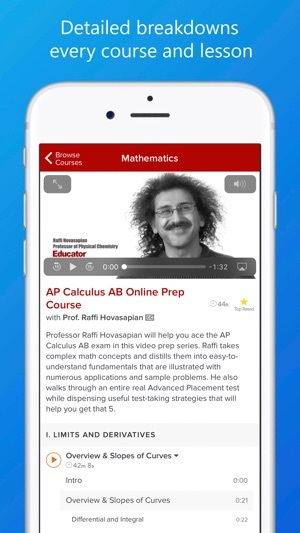 Educator.com provides students worldwide with direct access to the best teachers and advanced lectures to help you succeed in your high school and university level courses. Educator.com has over 100 subjects in math and science, in addition to other subjects that you might need help with. What is the Educator.com difference? 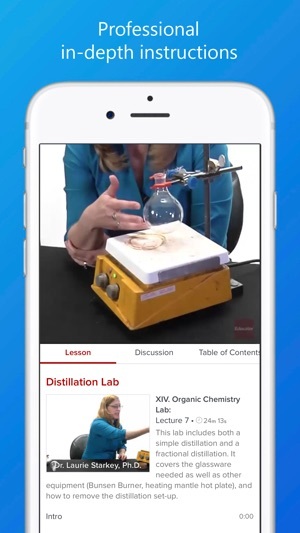 • Educator.com gives you the ability to pinpoint your problem topics using our videos. • Our professors provide multiple examples that are worked out and explained in each lecture video. • We provide detailed notes with each lecture, so you'll never need to worry that you missed something! 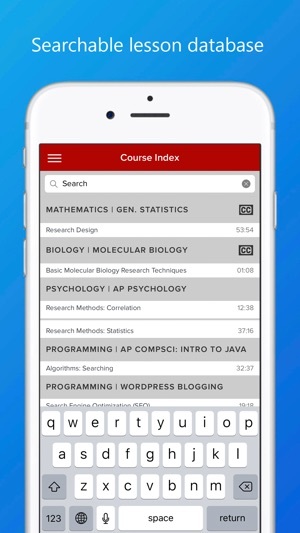 • Educator.com's courses and lectures are taught by the best college professors. 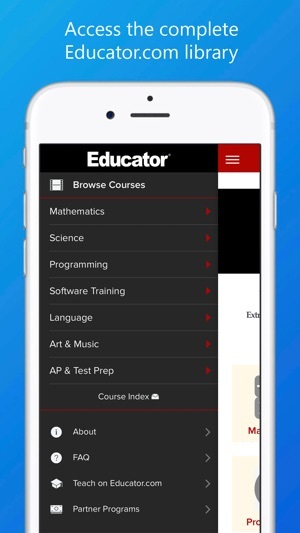 • Educator.com also provides an interactive student community to answer questions you may have, which means 24/7 support, and answers to your burning questions.